I remember being a little girl and staying the night at my Grandma's house. The sheets on the bed were always soft and cozy and that's what these HIGHEST QUALITY Brushed Microfiber Bedding by Mellanni. 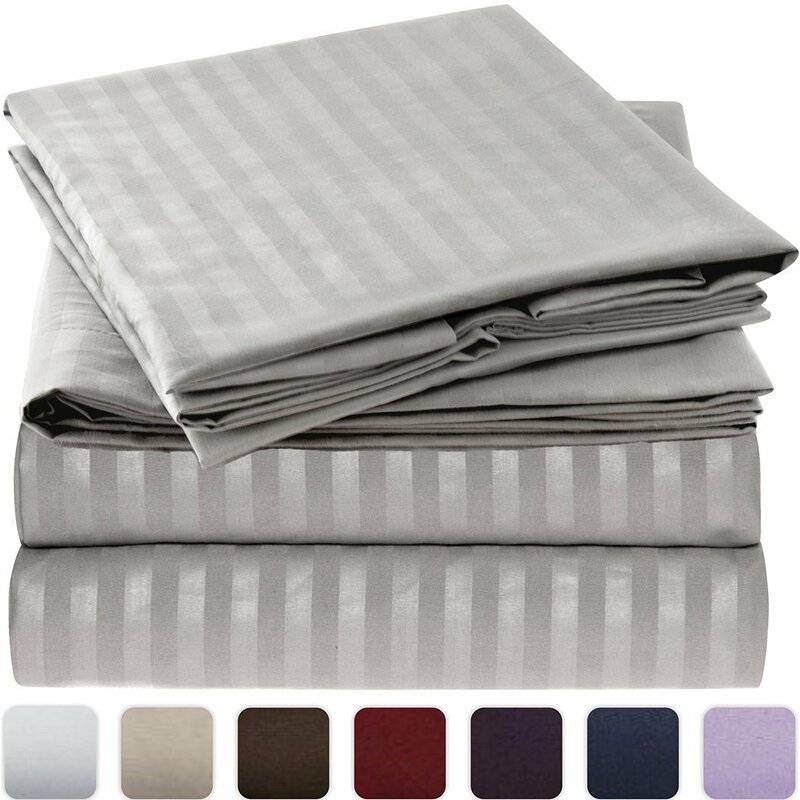 They feel like soft cotton sheets but they are 1800 count microfiber and are hypoallergenic. 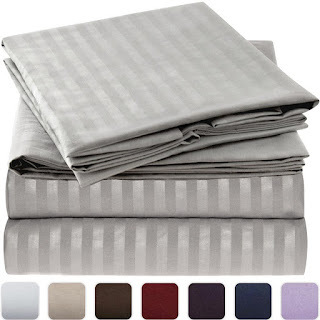 They feel like really expensive high end sheets but are very affordable. They come in an array of colors and styles.They are breathable too, don't feel heavy and make you sweat in the night. I also have one of the down alternative comforters by Mellanni . What a wonderful combination that guarantees a good night of restful sleep. I am very impressed with this company and the quality of their bedding. I would love to have on each bed in my house. It's affordable enough to use in a spare room, a camper, wherever you are sleeping. I reeceived this product for free in exchange for an honest unbiased review.